It seems 2017 may not have put its best foot forward in the political landscape with the talk of dividing walls, immigrant bans and other generally disheartening news. However, this year is quickly becoming the gift that keeps on giving in the music industry, with an endless supply of fresh urban beats to keep our ears happy at least. The third of February was particularly avant-garde as Sampha, Syd and Stormzy all unveiled their new musical endeavors. Sampha Sisay has released his debut album this month after joining forces with three of the most celebrated artists during 2016: he collaborated on Kanye West’s Life of Pablo, Solange’s Seat at the Table and Frank Ocean’s visual album Endless. Although active in his music career since 2009, the 28-year-old singer from Morden, South London had typically shied from the limelight and instead presented his distinct yet delicate vocals as a backdrop for other artists. Now, the ethereal tone of his voice is at the forefront of Process and his electro-soul vibe resonates throughout. The album embodies ten tracks that expose Sampha’s vulnerability following both his mother and father’s passing, while also confronting personal fears and insecurities. 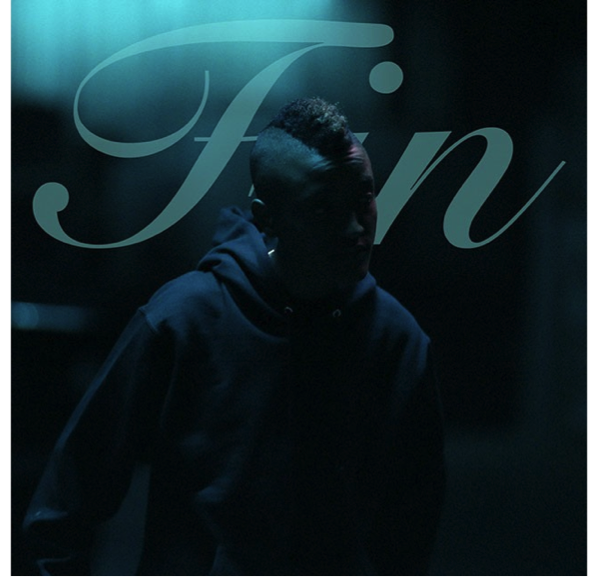 Sydney Bennett, known also as ‘Syd tha Kid’, is now just Syd and has presented her first solo studio album Fin. Working with Odd Future in 2008 as an in-house sound engineer, she branched off with other OFWGKTA participants to front band The Internet. After their success with Ego Death, members of The Internet decided to undertake solo projects in a venture to nurture their individual sound. The album hosts a mixture of sensual slow jams, dreamy vocals and lusty lyrics, all of which are in sync with Syd’s blasé attitude. Her credibility as a rapper is also displayed in the song All About Me. After a nine-month interlude, grime connoisseur Stormzy has dropped the second teaser for his highly anticipated debut album, Gang Signs & Prayer, in the form of single Big For Your Boots. The first came earlier this month in a sequence of cryptic billboards that appeared across London. Big For Your Boots’ lyrics are a true extension of the MC’s aggy persona and outspoken nature. The beat is energetic, co-produced by Sir Spyro, alongside Kano and Ray BLK collaborator Fraser T Smith. In conjunction with announcing the GSAP release date as the 24th February, the Big For Your Boots video was revealed. Directed by British-Nigerian filmmaker Daps, it is described as a salute to the complexity of his hometown. Throughout Stormzy is surrounded by a crew of influential female Londoners, radio presenter Julie Adenuga and body-confidence activist Gracie Francesca to name a few. Daps’ aim for the visual was to display the girl squad through an empowering lens whilst they rock the coolest of streetwear.